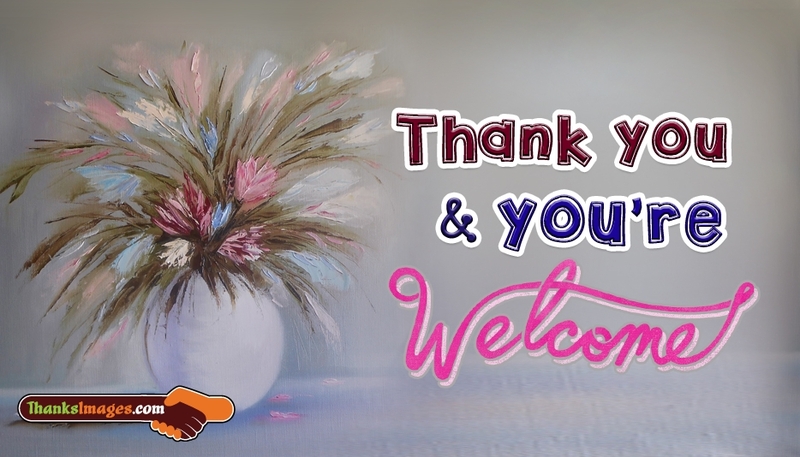 Here is the thanking image with the thanks message "Thank You and You are welcome". Thanks is a very good gesture to show our gratitude to our beloved friends. Thanking through this beautiful thanks picture makes the person more happier than just saying your thanks in just a single word.